and at a promotion price of $2.99 for the month of March. 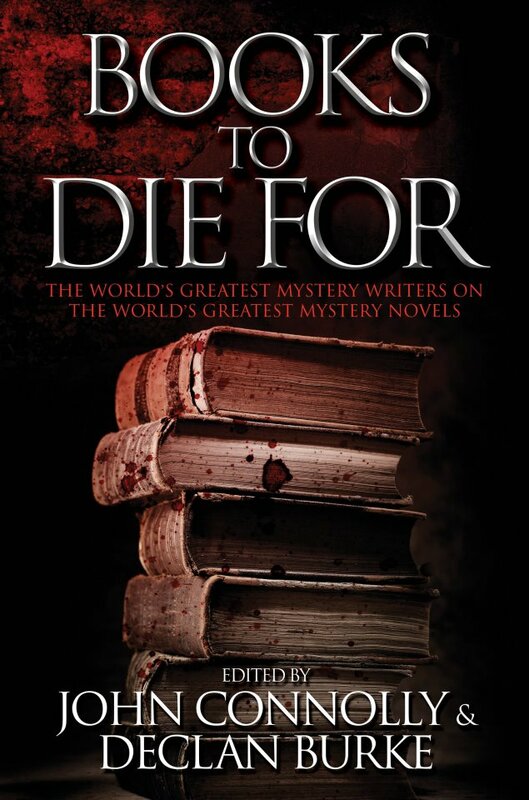 Linda is one of 120 authors included in BOOKS TO DIE FOR, a series of essays on novels that influenced modern mystery writers. Her essay is entitled "A Love Affair With The Adventures of Sherlock Holmes, with an Emphasis on 'The Speckled Band,' and Notes Concerning the Structure of the Mystery Series. 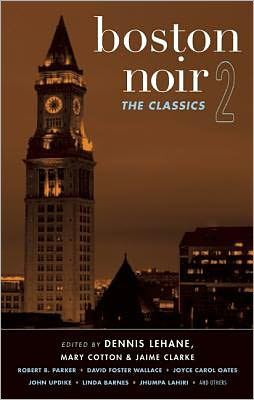 Linda's story, "Lucky Penny," appears in BOSTON NOIR 2, a collection of stories edited by Dennis Lehane. Other contributing authors include Chuck Hogan, Joyce Carol Oates, Robert B. Parker and Barbara Neely. THE COPPER BRACELET - the sequel to the Audiobook of the Year, THE CHOPIN MANUSCRIPT. Two years after the events of The Chopin Manuscript, former war crimes investigator Harold Middleton and his Volunteers once again must crack a secretive conspiracy that threatens the stability of the world. Their race against time will take them from London to the U.S. to Russia and beyond. And at the heart of it all is one question: what is the secret of the Copper Bracelet? 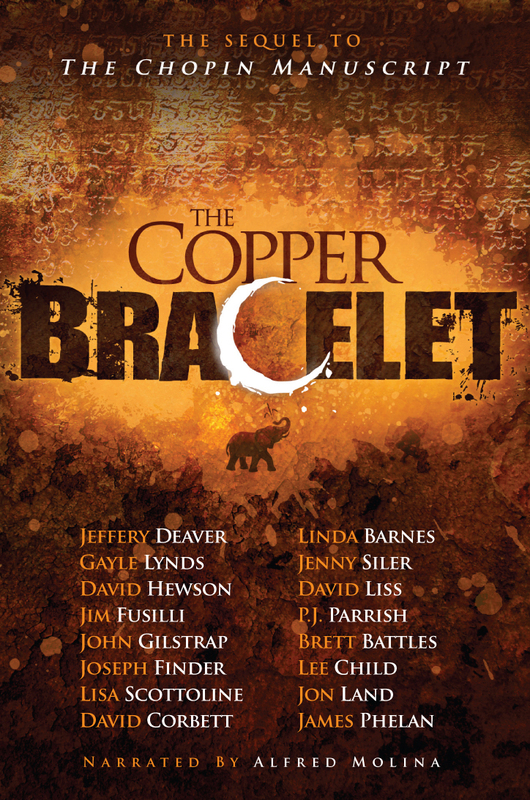 Sixteen of the world’s greatest thriller writers collaborated on The Copper Bracelet, including: Linda Barnes, Jeffery Deaver, Joseph Finder, Lisa Scottoline, P.J. Parrish, and Lee Child. The audio versions of HEART OF THE WORLD and LIE DOWN WITH THE DEVIL, featuring Carlotta's favorite reader, CJ Critt, are available from Recorded Books. Read Linda's interview on Jungle Red Writers. George's all-original anthology showcases 18 stories by established women mystery writers... 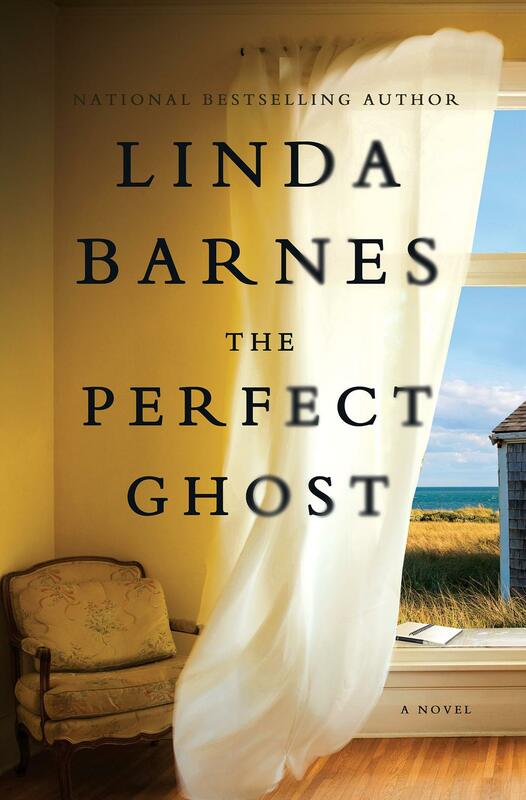 Especially strong are Linda Barnes's "Catch Your Death," a classic tale of love gone wrong told by an appealing narrator, and Stephanie Bond's satisfyingly twisty "Bump in the Night.